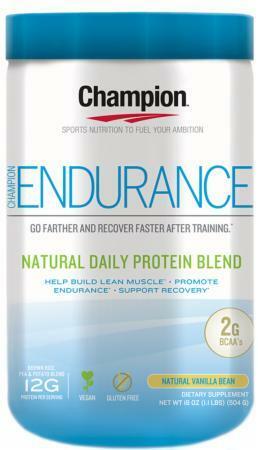 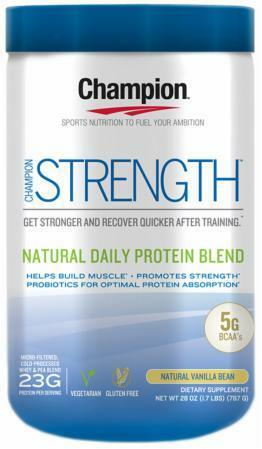 Sign up for future Champion Nutrition deals and coupons! 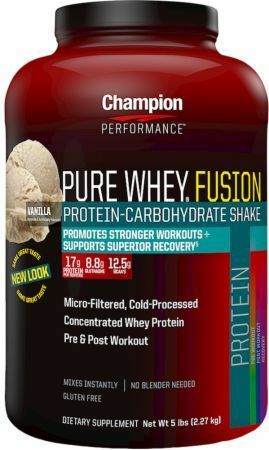 Click the button below to sign up for future Champion Nutrition deals, news, and coupons! 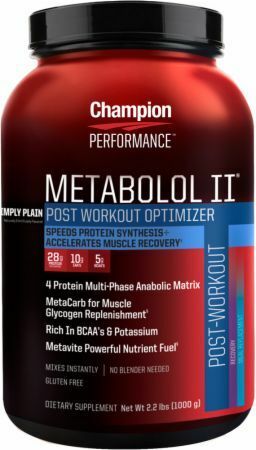 $44.95 This is a Buy 1 Get 1 FREE offer! 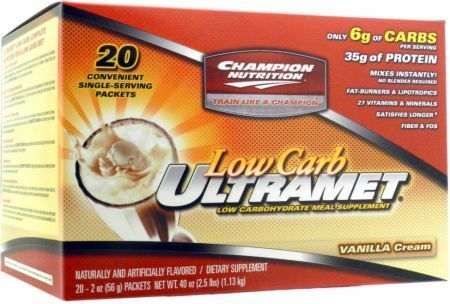 Only 6 Grams Of Carbs Per Serving! 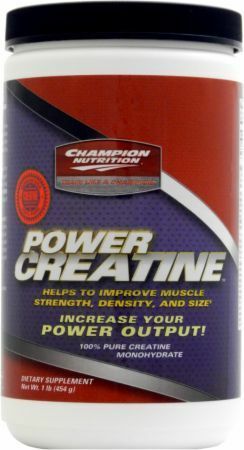 $39.95 This is a Buy 1 Get 1 FREE offer! 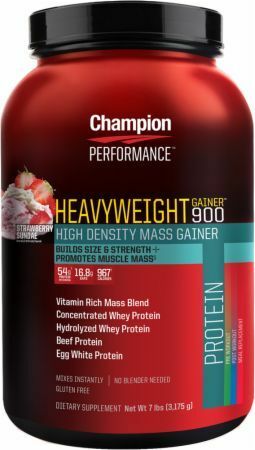 Voted Best Tasting Weight Gainer! 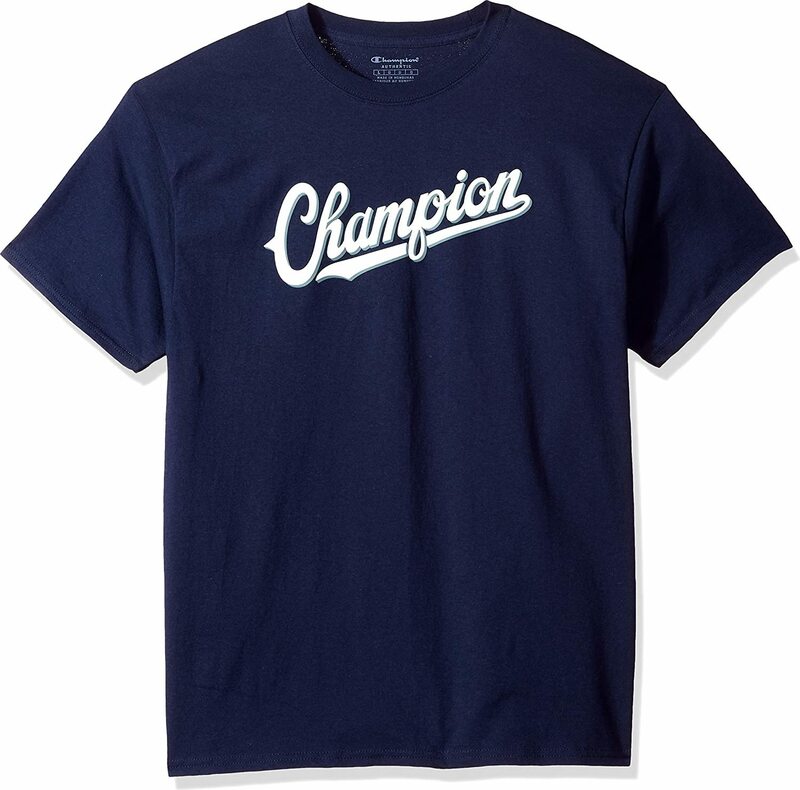 Wear your Champion Nutrition "Train like a Champion" T-shirt with pride! 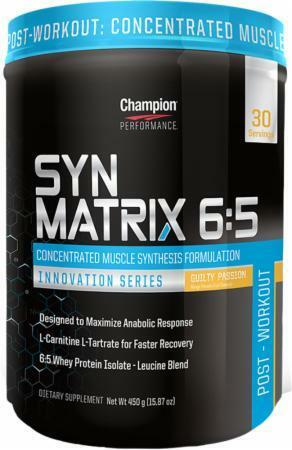 $6.51 This is a Buy 1 Get 1 FREE offer! 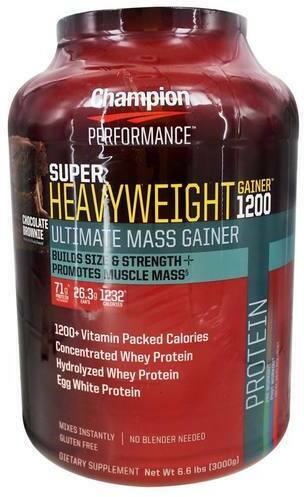 $10.32 This is a Buy 1 Get 1 FREE offer! 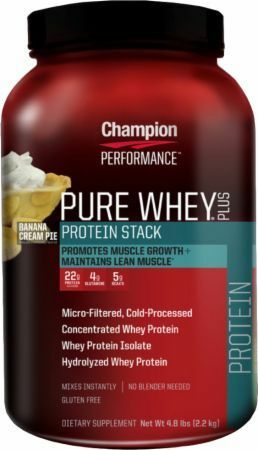 $31.52 This is a Buy 1 Get 1 FREE offer! 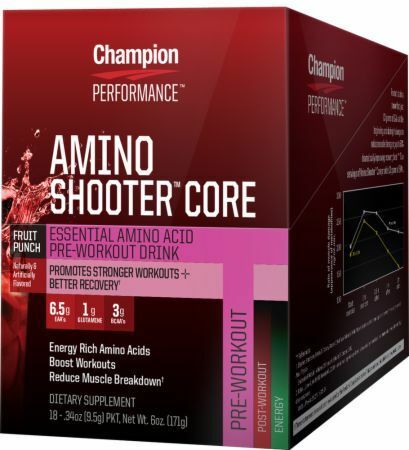 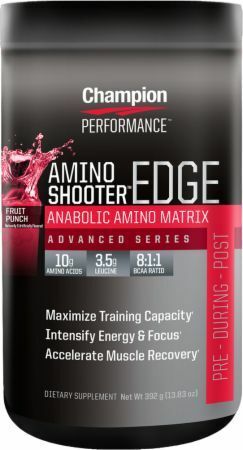 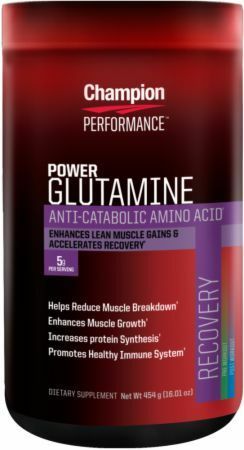 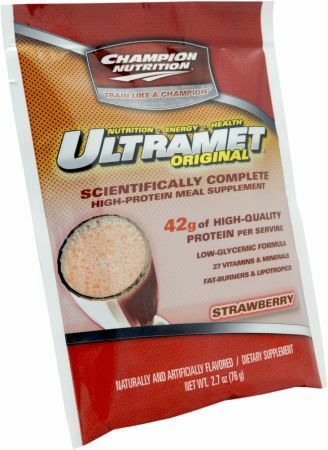 Fast-Slow Protein Blend & Amino Acid Profile!